While Patricia was at the St. Judes event last week she met many people but was great inspired by the story of Julia Cobbs, an eight year old little girl who is battling a rare cancer, Ewing’s Sarcoma. Julia’s story greatly inspired Patricia, and perhaps will inspire you as well. We added this piece so you can learn more about her and why she touched Patricia as well as so many others. On March 17th, 2005, Julia Tamara Cobb made her grand entrance to this world on St. Patrick’s Day, three weeks before her scheduled arrival. She was a 6lb.13oz. tiny baby. Her parents discovered her disease in December, 2011, a six year old girl with a lump on her shoulder. 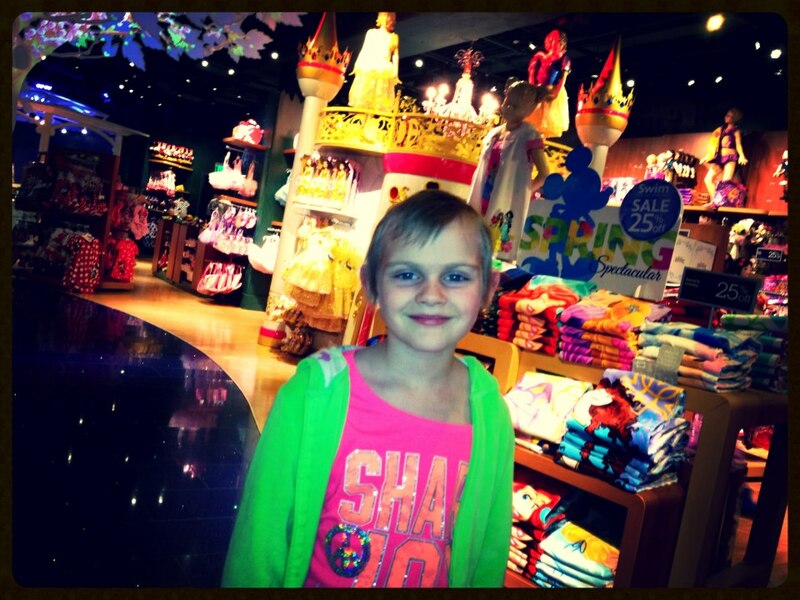 A biopsy was done at The MD Anderson Children’s Cancer Hospital on December 23, 2011. The Biopsy revealed round small blue cells. Pathology revealed the following week, Ewing’s Sarcoma. 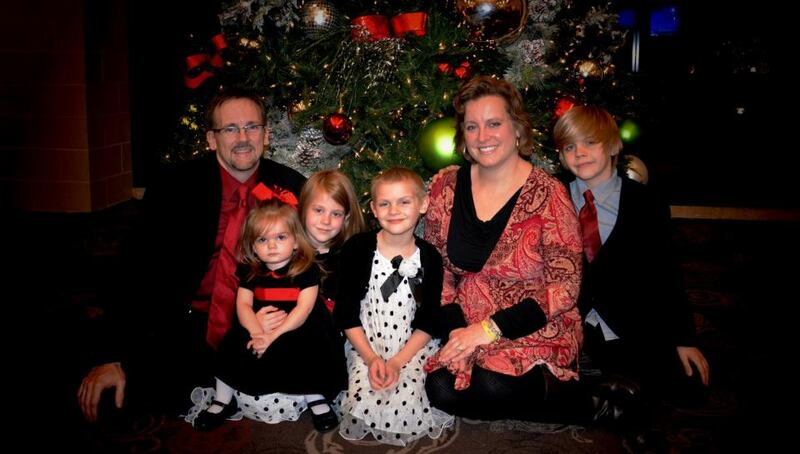 Children with Ewing’s Sarcomas undergo intensive cancer treatment. Once diagnosed, the child is immediately put on a multi-drug chemotherapy regimen. After about nine weeks, the patient will either undergo surgery to remove what’s left of the tumor, or radiation therapy if surgery is not possible. After that, the chemotherapy is continued for a total of up to nine months. 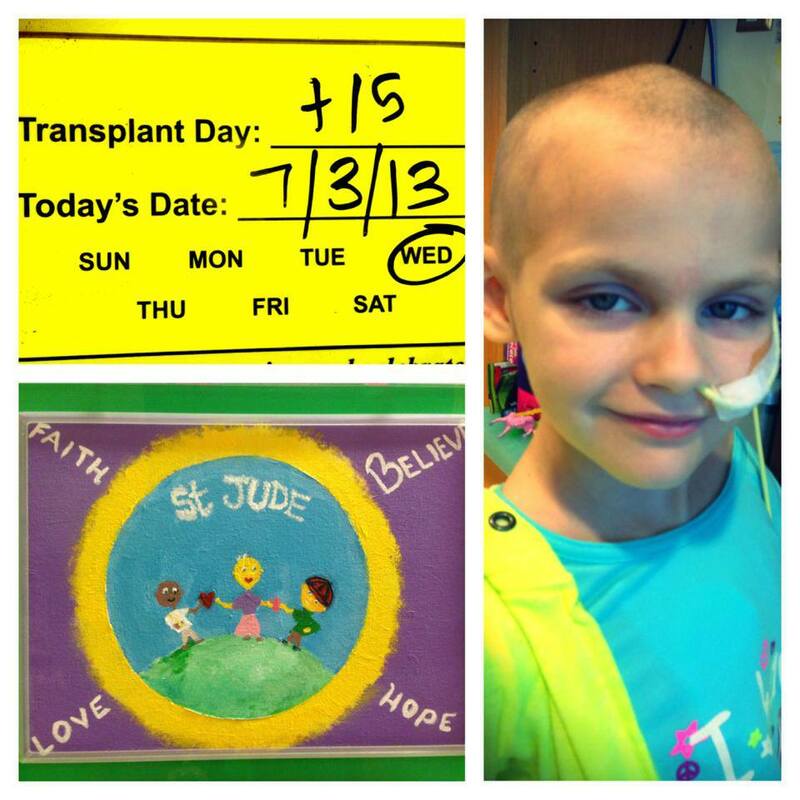 On Monday Julia was post transplant day +33. Monday and Tuesday she had her first PET scan to evaluate whether the stem cells have done their job in killing her cancer. The Cobb Family is hoping with awesome expectation that Julia’s tumors will be 100% inactive (and show no growth or activity). Julia has made remarkable strides in her strength and has gone from extreme pain when she arrived to St. Jude to very minimal pain. The pain that she does have is mainly caused by rehabilitating joints and muscles that have been favored for months. To follow her progress and support her family through this journey and become a part of Team JuCan you can find Julia on her families website, Facebook or Twitter.